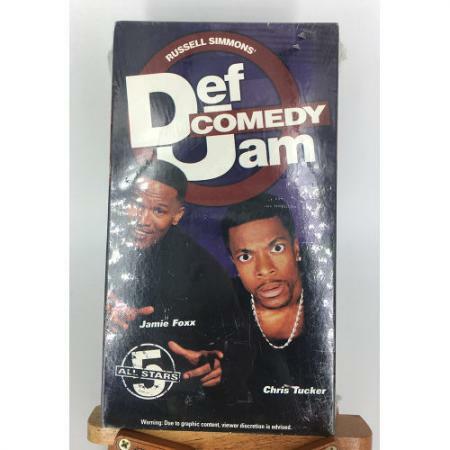 Def Comedy Jam played host to some of the greatest comedians of the 1990s, many of whom went on the greater fame, due in part to the exposure they received on the program. 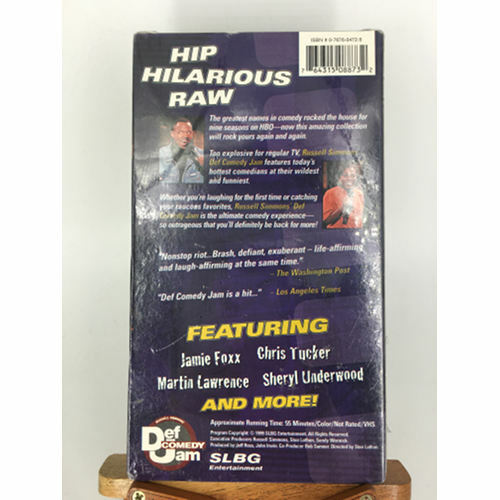 The edition of ALL STARS features two episodes of the landmark show and contains early performance by Jamie Foxx, Martin Lawrence, and Chris Tucker. 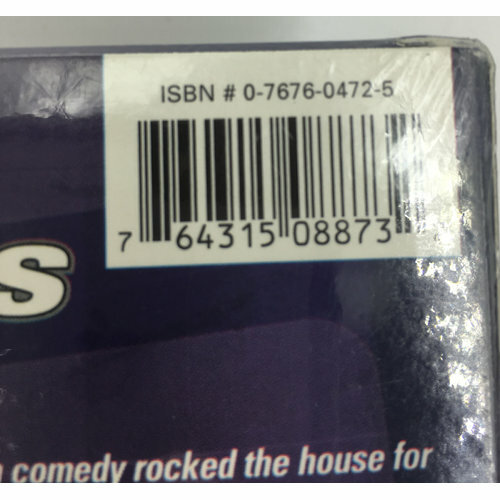 Each display a much fuller picture of the comic persona they often show in movies as their acts showcase their own original material and are completely uncensored.